In this post, you can explore top spring summer hairstyles 2019 for girls in Pakistan. She spring/summer hairstyles are the same as winter/fall hairstyles but with little variations. The breeze of spring gives a message about the summer rising temperatures, as the temperature gets hot it has great effects on everything such as clothing, nail art designs, shoes, hairstyles and even eating habits get changed accordingly. 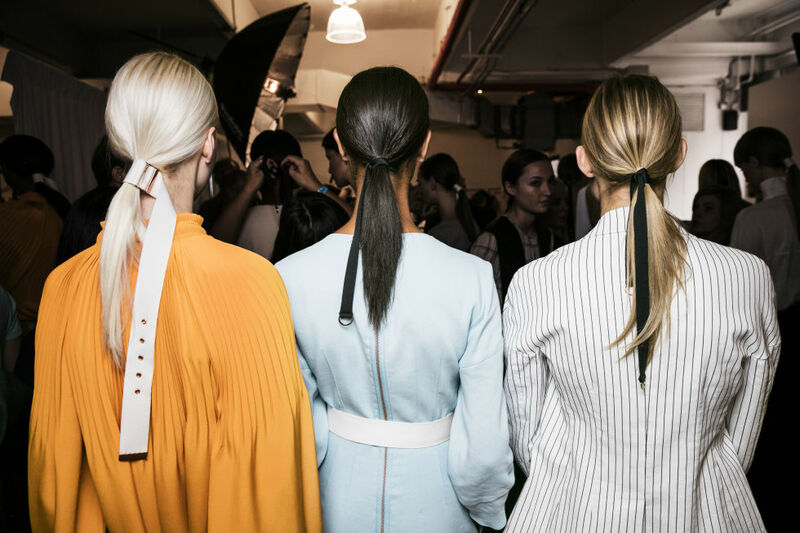 Therefore I decided to write about the best hairstyle ideas 2019 for spring/summer in Pakistan. It is rightly said that a hairstyle can make or ruin your overall personality but if you select the best hairstyle according to your face shape you can standout every day. Here all the best hairstyles for summer are according to the Pakistani trends and weather conditions, in Pakistan summer is always very hot with a higher degree of temperature, ladies cannot think of open hairstyles and high or low ponytails, updos, buns, side buns, fish braids, twisted hairstyles looks perfect to stay trendy and gorgeous in summer heat. 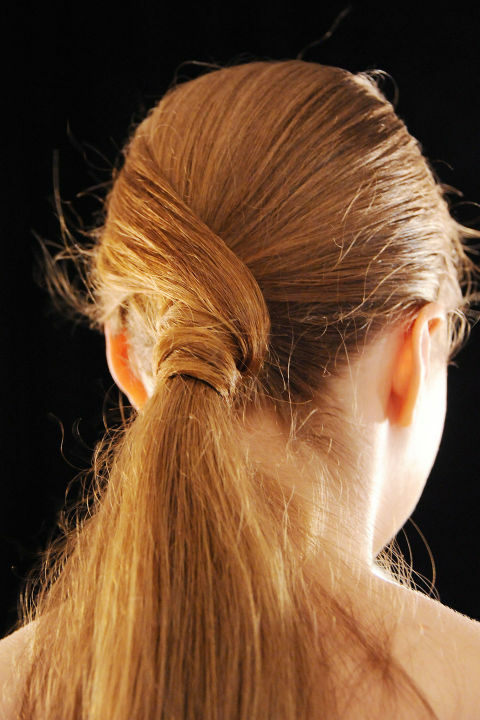 The high/low ponytail is always an easy hairstyle for spring or summer, and I think every girl can do it herself. Ponytail gives a classic look in hot weather conditions. This is the perfect hairstyle for school, college or university going girls, working women and even housewives to look perfectly alright. But if you do not want to go for classic high or low ponytail you can make a side ponytail that can make you look trendy, to make it more interesting you can accessorize side ponytail. 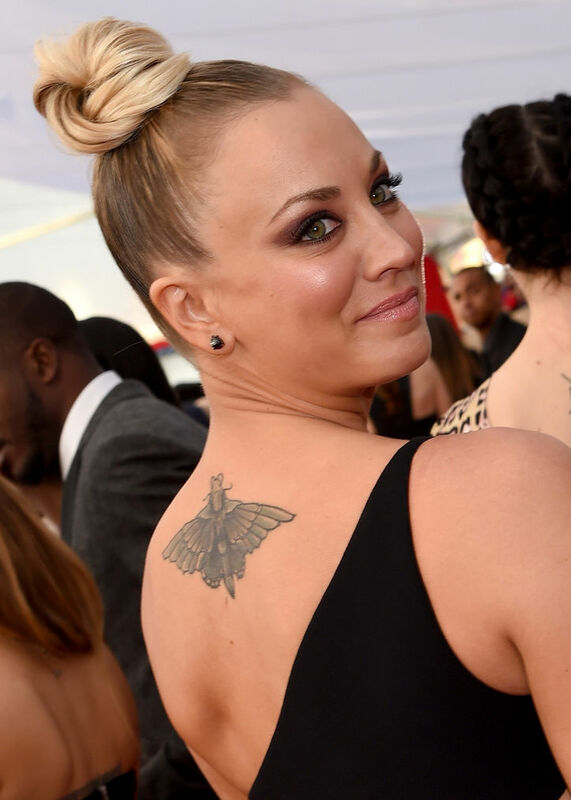 Another awesome hairstyle for spring or summer 2019 is buns and side buns. Bun/side bun can give you a perfect look for any party or event in spring/summer. It is really effortless to make, with few bobby pins and twists all you will get a romantic, timeless look for any occasion. There are a variety of hairstyles that you can adapt to rock in summers, a high updo is another perfect choice for girls or working women for this spring/ summer 2019. Again it is quite easy to achieve, it depends on you whether you want to go for a classic high updo, braided updo or messy updo choice is yours but one thing is to confirm you can attain a stunning look by having this hairstyle. Bob hairstyle is another superb cut for spring/summer that can make you stand out without any effort, all you need to maintain the bob cut nicely. 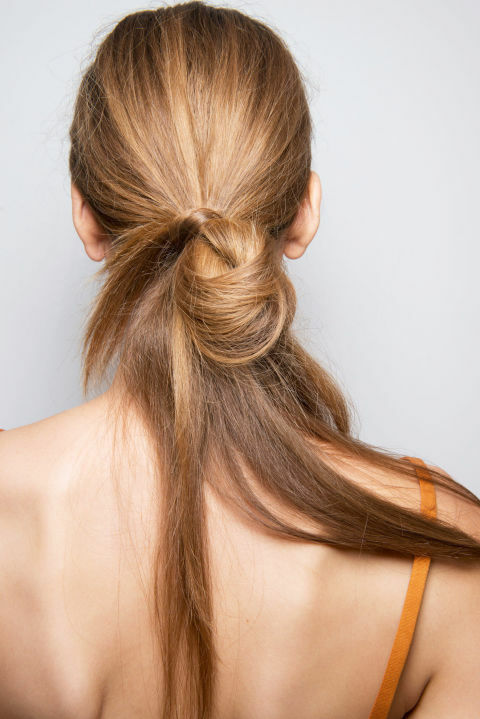 This is a hairstyle that can totally transform your appearance with less time and effort. 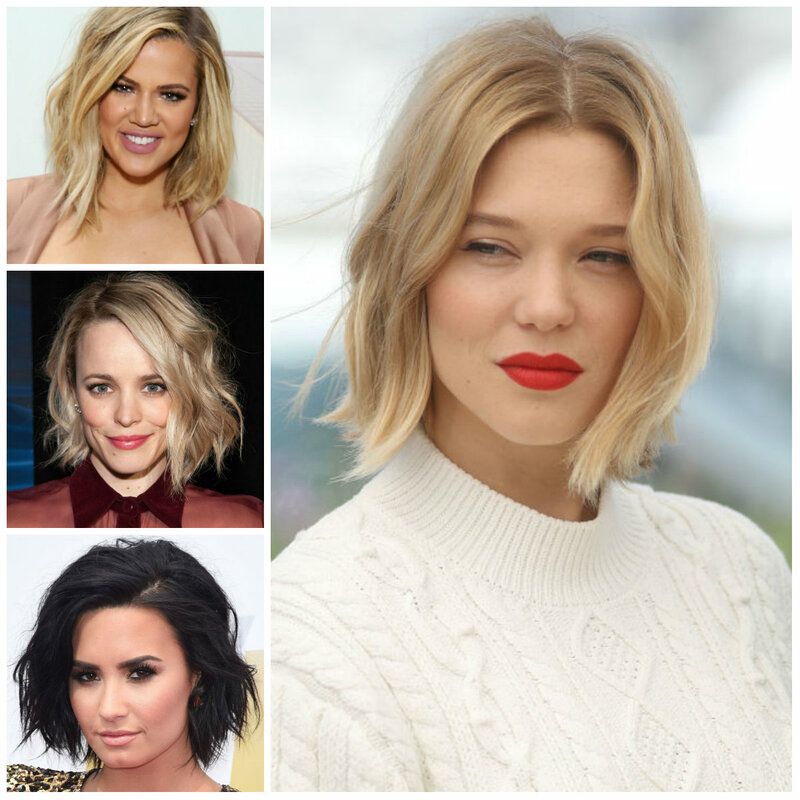 Bob hair cut is an excellent choice if you prefer short hair, while internationally almost all celebrities got bob or lobe or reverse bob hairstyles to make their personalities look different. Different sort of braids such as french braid, messy braids, rope braids and Dutch braids all are in fashion for this season. 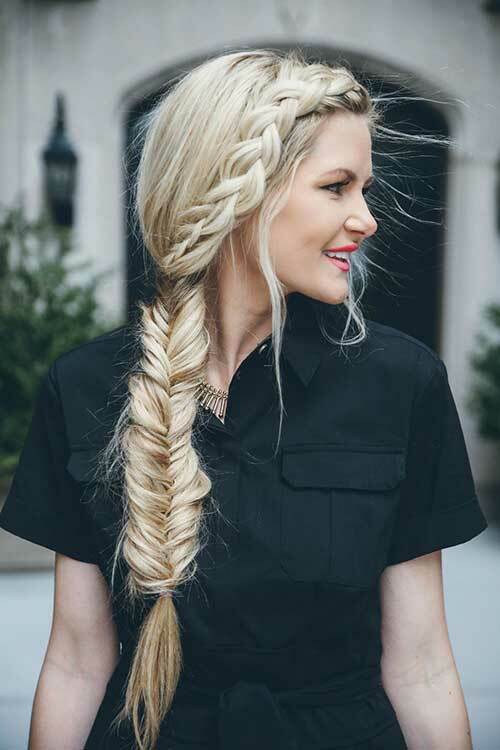 According to your hair length, you can go for any of the braids to make a statement. You can play with braids in various ways like small braids can be added in half tied hair or you can just go for one or two thick braids.